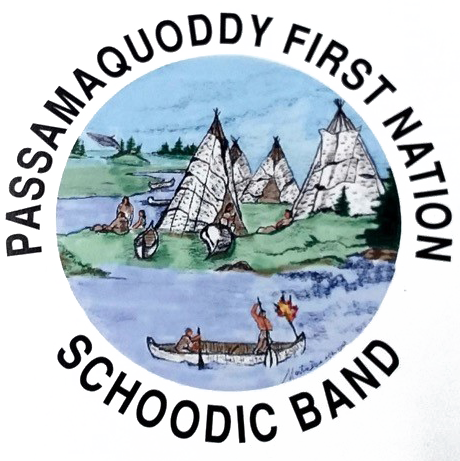 The Passamaquoddy Peoples’ digital archive has been created for educational purposes by the Passamaquoddy community. Rights to reproduce material are listed in the ‘Rights’ field for each piece of content. For more information about this project please see the ‘about’ page and the ‘history’ page. 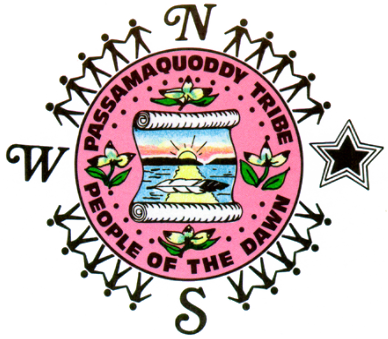 The site is supported by staff at Local Contexts, Mukurtu.org and Washington State University’s Center for Digital Scholarship and Curation.